Disney has just released more details for the inaugural Disneyland Paris Half Marathon which is scheduled for September 23-25, 2016. The race weekend will include kids’ races, a 5K race through Disneyland Paris, and a half marathon course that runs through both Disneyland Paris theme parks and the countryside surrounding the parks. This race is the first runDisney event outside the United States and is being touted as “family-friendly” with a Pasta Party on the night before the big race, a Health & Fitness Expo, and more. The schedule of events is: Health & Fitness Expo on September 23-24; Kids Races on September 24; Pasta in the Park Party on September 24; Disneyland Paris 5K on September 24; Disneyland Paris Half Marathon on September 25. Runners participating in the half marathon will have a chance to meet Disney characters and enjoy the on-course entertainment – just like the runDisney races on this side of the pond. 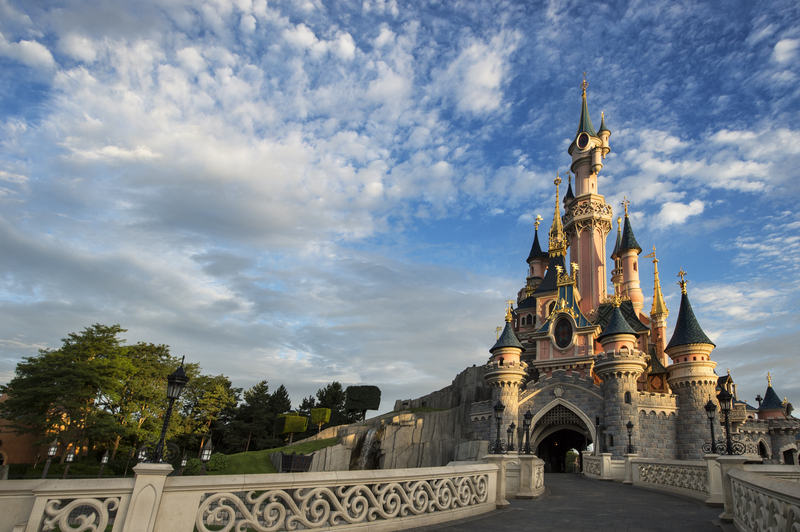 Race packages for the Disneyland Paris Half Marathon go on sale October 6, 2015. For more information visit www.run.disneylandparis.com.